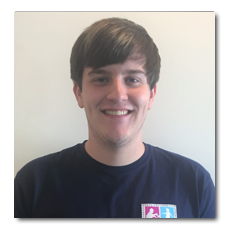 Stephen has been working at Coordinated Movements since August 2014 as a rehab tech. Stephen is currently attending the College of Southern Maryland to earn credits towards an Associates’s degree in Nursing. Stephen is an Eagle Scout and is CPR certified.